All of the industry insiders agree…this show is not to be missed! 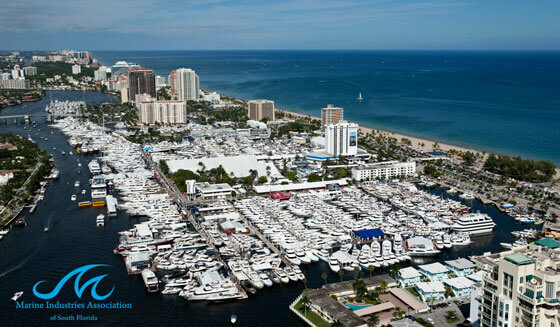 Fort Lauderdale, Florida, the “Yachting Capital of the World” will host the 55th Annual Fort Lauderdale International Boat Show on October 30-Nov 3, 2014. This is the largest in-water show in the world. This show will feature exhibits from yacht builders and designers to exotic cars and brokerage yachts. This massive show encompasses over 3 million square feet of space in six locations. No need to worry about navigating the mammoth show – the show’s transportation network of bus shuttles, water taxis, and riverboats ensures attendees can easily traverse the boat show and its expansive waterways system. When you invest in real estate your goal is to put money to work today so that you have more money in the future. Investing isn’t “easy” but many successful investors will tell you it’s worth it! There are two ways to make money – positive cash flow and property appreciation. Critical to the success of every investor is choosing the right property, in the right location – recognizing the potential in a property before the next guy does and snatches the deal from your grips! 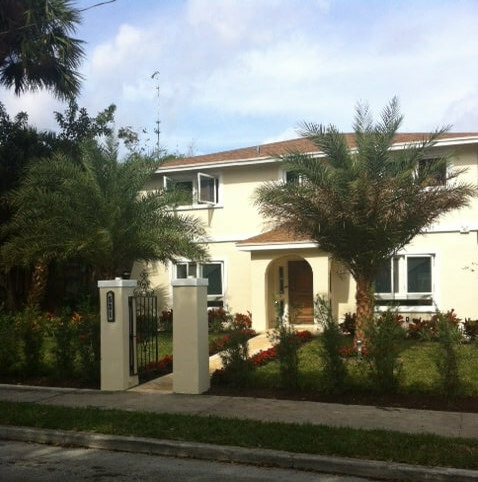 Take for example, 521 35th Street, West Palm Beach, FL. A great investment opportunity – not only is it a prime location, close to marina’s and all the action but it’s located in a historic neighborhood. This fully renovated 4 bedroom/3 bathroom 2,450 sq ft house could easily produce positive cash flow as a crew house or a rental property. All the while you’re making money AND the property is appreciating – Now THAT’S a good investment!